Over the years we’ve printed numerous wedding stationery sets which have included some ‘not so run of the mill’ requests – a table plan featuring Lord’s Cricket Ground, stationery with Mexican Day of the Dead Skulls and cartoon dinosaurs in silver and purple – all of which have turned out great. Wedding stationery is all about personalising the design to the happy couple. It also doesn’t have to be hugely expensive – we offer a range of styles to suit all budgets. 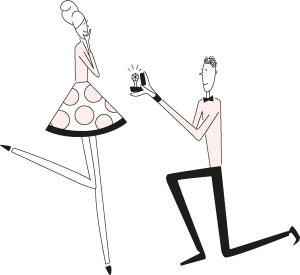 So if you’ve just got engaged please contact us, I am sure we can help you with your big day! If music be the food of love, play on (see we do know some Shakespeare!). 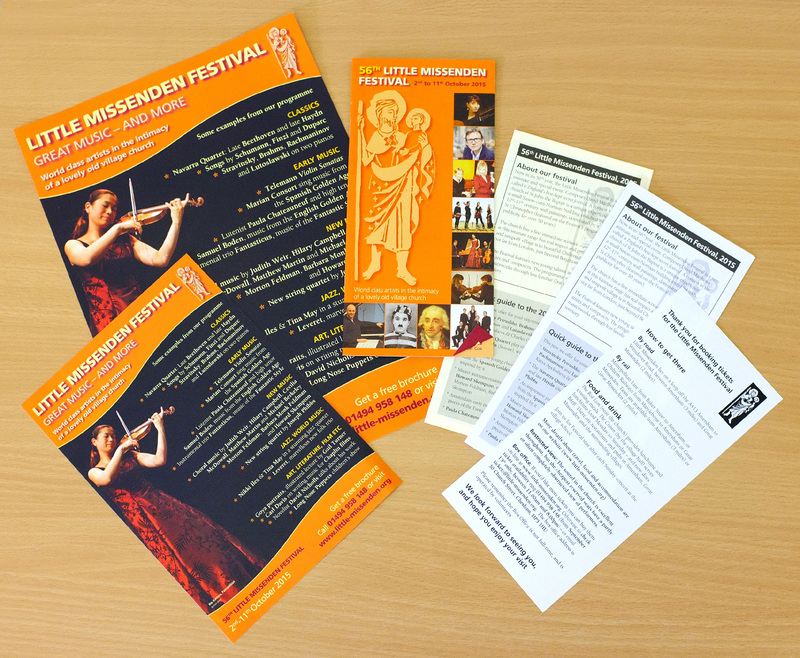 It’s that time of year again when we work on designing and printing brochures, booking forms, leaflets and posters for the Little Missenden Festival of Music and Arts. Now in its 56th year it centres around the small church in Little Missenden village and runs from Friday 2nd October to Sunday 11th October with additional concerts at Christmas and in the new year. Have a look at their website for more information www.little-missenden.org and maybe even take in one of the performances. We are always delighted to be asked to work on this project and hopefully the results speak for themselves. Nearer to the festival itself we will also be designing and printing the programme notes for each event. 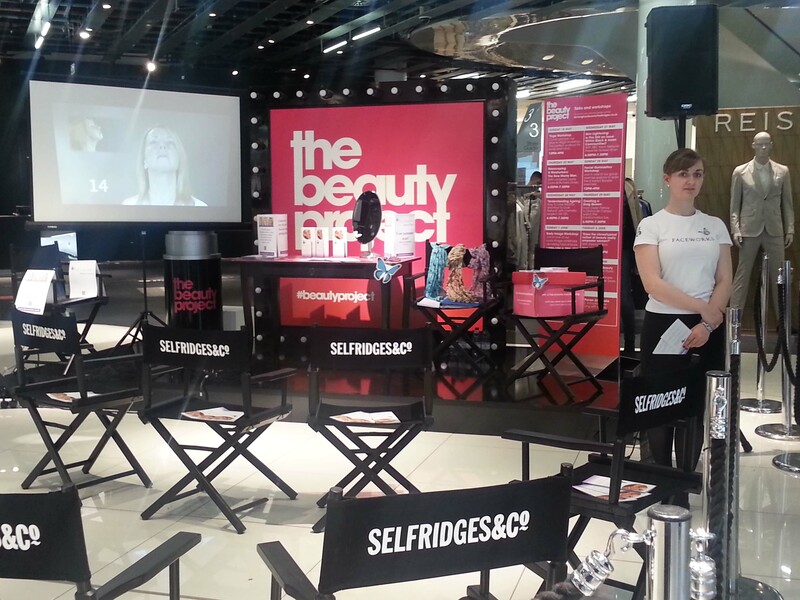 Most of the time we never see our products being used, so it was great that Elaine from Faceworks sent us a couple of photos of our leaflets being displayed at her recent event in Selfridges, Birmingham. We also printed a roller banner stand, which unfortunately Elaine wasn’t allowed to use, but we’re sure this will come in handy for future events. Along with a lot of the nation we have also waited this week for news of the Royal baby. 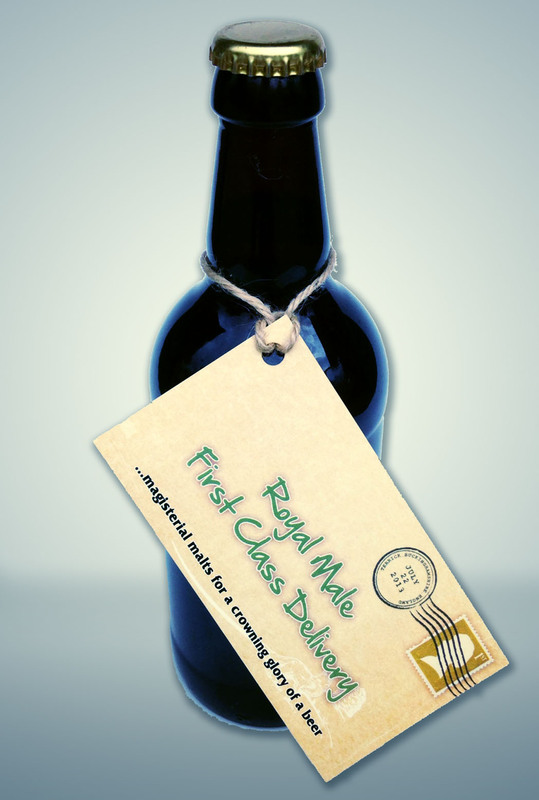 In celebration of the newest addition to the Royal family, The Chiltern Brewery have released a limited edition beer and approached us to design the label for the bottle. Most of the design was done last week and yesterday we added the finishing touches, digitally printed 200, cut them to size and drilled a hole in the corner. We then whisked them over to the brewery for them to put around the bottles. 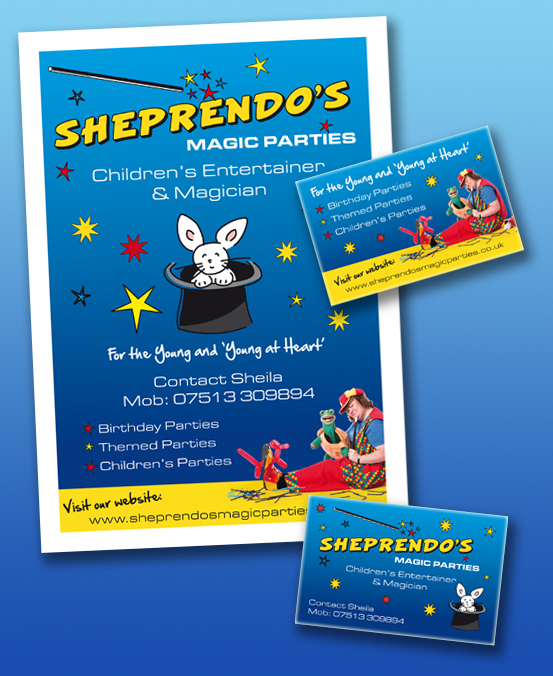 Digital printing is perfect for this type of short run, fast turnaround work. 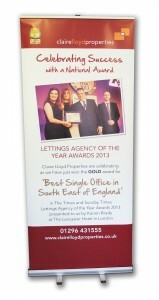 Claire Lloyd Properties recently won a gold award for ‘Best Single Office in South East of England’ in The Times and Sunday Times Lettings Agency of the Year Awards and wanted a way to advertise this fact to her clients in their office. We designed and printed a banner stand which fits her office perfectly and is lightweight enough to move around if needed. 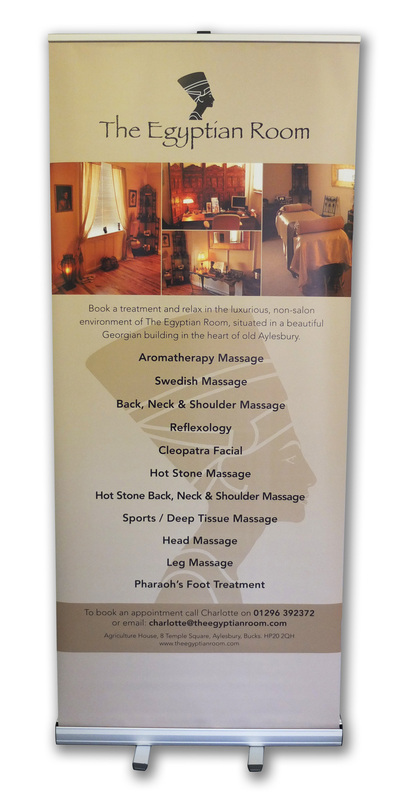 Charlotte from The Egyptian Room has recently promoted a special charity week where she offered a number of treatments at a reduced price and gave half the money to a local charity. We produced a banner stand for her to take to a local fair to promote the week and her business. 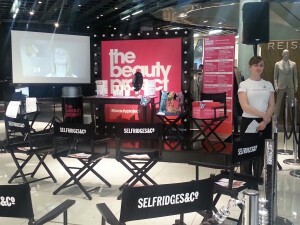 It gave a clear message of what services she offered and was easily transported to the venue. Both clients are delighted with their banner stands. We were delighted to typeset and print the brand new comic book for local writer Mark and artist Vince from Peppertop.com. The finished product looks great and they are currently on sale in Dead Universe Comics in Friars Square for £3.95 or can be ordered from the shop on the Peppertop website (we said we’d push the sales for them!!). We’ve just completed two projects for Aylesbury Town Council. 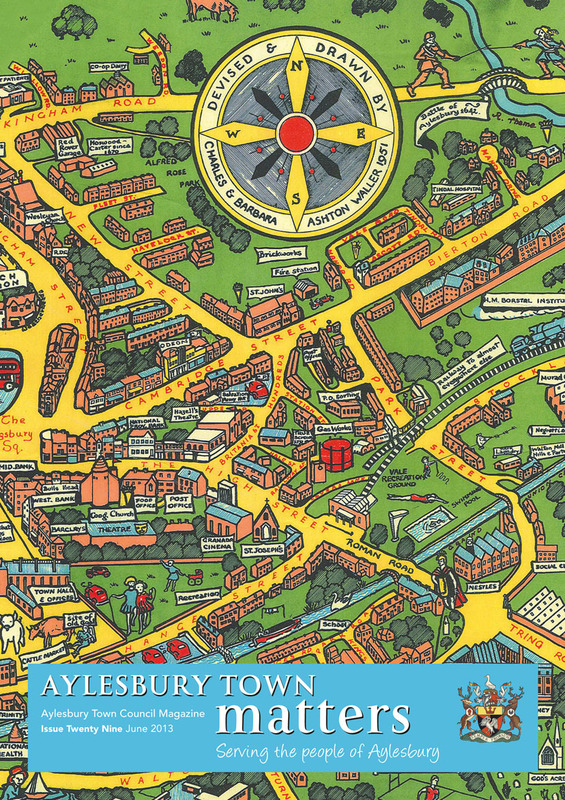 The first is our normal 24 page glossy ‘Aylesbury Town Matters’ magazine which is printed in full colour throughout on FSC paper. This issue, however, has a slightly different look to the cover. The Council found an old hand drawn map which we decided would make a good wrap around cover. 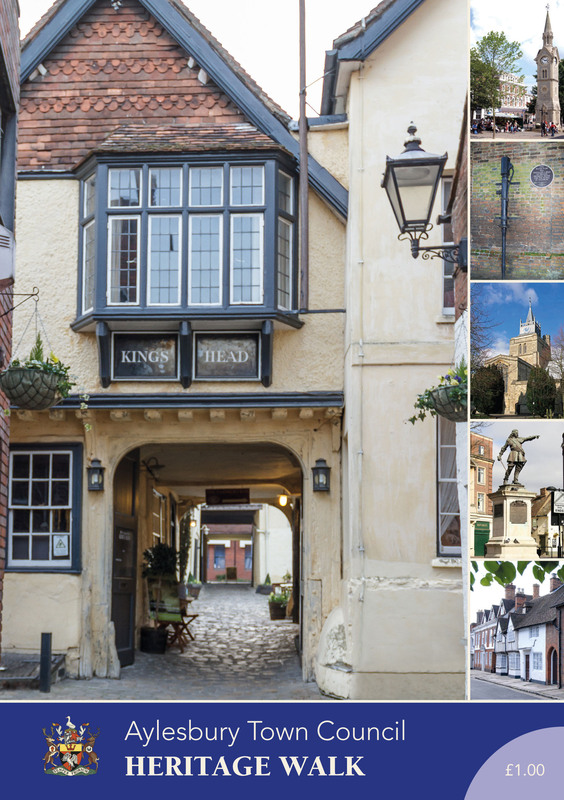 The results look really good and the map has proved so popular that we have digitally printed a limited run on card which are now available in Tourist Information Centre in Aylesbury. Our second project was the Heritage Walk booklet. 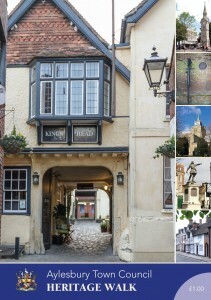 This is an A5 size guide for a walk around the Old Town in Aylesbury and contains text, photos and drawings all printed in full colour. To give the booklet a different feel we printed this on an uncoated stock which has a slightly rougher texture which adds to the ‘historical’ look! 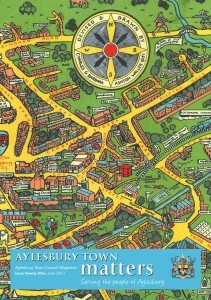 This is also available for sale at the Tourist Information Centre in Aylesbury. We are delighted with both projects. 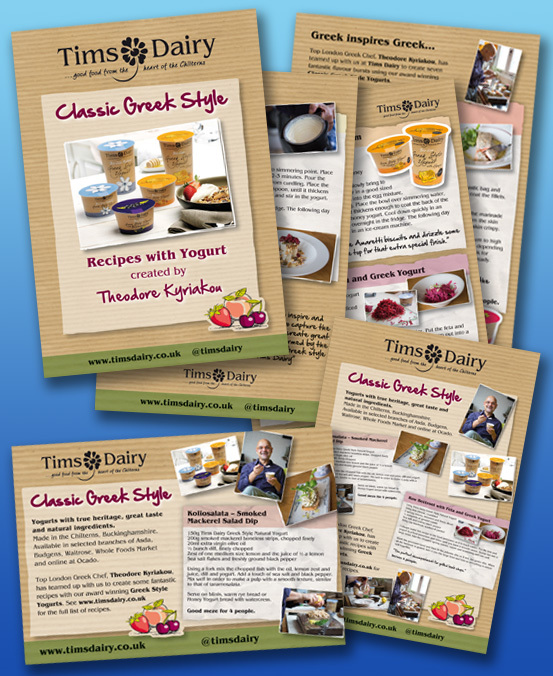 We were approached by Sally Dorling at Marketing Foods to design and print a booklet for Tims Dairy to promote their new range of yoghurt recipes created by Theodore Kyriakou. Using Tims Dairy existing branding we put together an 8 page booklet with a mixture of text, images and photos (taken by Imaging Essence). 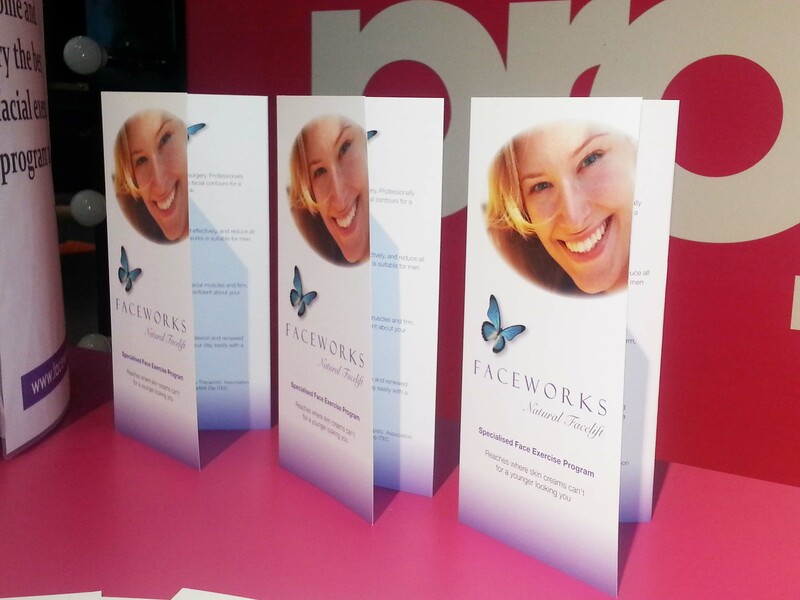 It was then printed on an uncoated stock to give a very natural finish. The final product has been very well received and Theodore himself commented “A seemingly simple piece that has been turned into a beautiful brochure with nicely thought out detail, typography and imagery”.